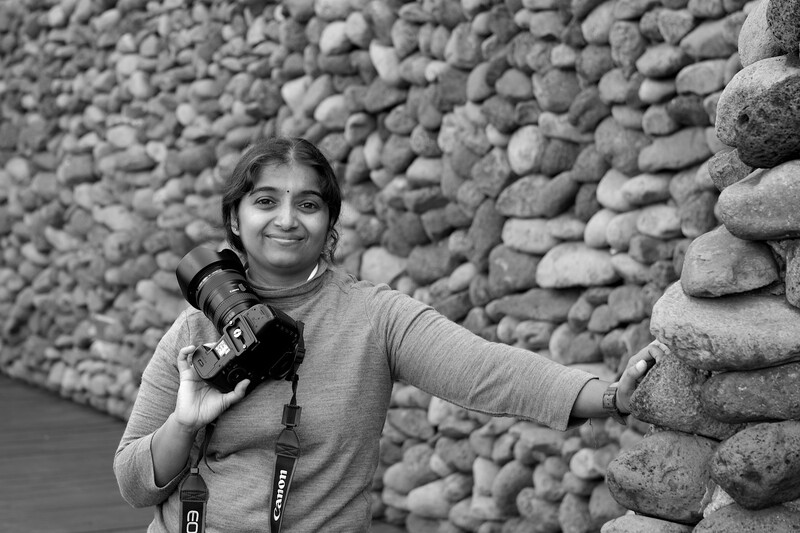 Usha Harish is a wildlife photographer, safari planner based out of East Africa for the past 10 years, a chartered accountant turned photographer, an avid traveler, loves wildlife and nature, likes to capture the emotions of people and animals alike in their natural habitat. She wants to showcase the wilderness around and spread awareness to the world about conservation through her photographic work. Beautiful colours, animal patterns and animal behavior intrigue her as much as the act of translating those into images using the camera. She presently lives in Nairobi, Kenya with her happy family. The journey has become fascinating, as she now engages in various projects, commissioned work and here are some of the things that have made her happy in the last few years. 4. Featured article in June 2016 edition on the Kenya Airways in flight magazine Msafiri. 5. Winner for the month of April 2016 Shoot the wild contest organised by Shoot the frame International Photography awards. 6. Exhibited wildlife pictures in International Photography Exhibhition held in Kolkata, India in April 2016. 8. Photographic commissioned work for elephant conservation project from Wildlife Direct organization in Kenya in Oct 2015. 9. A curated collection of her wildlife images displayed at the B&W exhibition, hosted by Pearl Guide Magazine in August 2015, brought with it some lovely buyers. As a self-taught photographer, she is grateful to several wonderful mentors who have added depth to her knowledge, understanding and creation of her images. She is available for wildlife safari planning, mentoring and taking travellers in photo tours in East Africa and India. Inquiries are also welcome for stock photos and individual commissioned work.